Samsung 5G router for homes has been unveiled at the Mobile World Congress, 2017 with an unbelievable top data rate of 1Gbps. Mobile World Congress, 2017 is taking place and we are getting surprised everyday with each and every launch at the event. With the other companies coming up with their best products and updated wearables, Samsung also took the centre stage and unveiled its latest devices and updates. At the event, Samsung launched its Galaxy Book, Galaxy Tab S3 and also an update for Gear VR. We were certainly waiting for the launch of Samsung Galaxy S8, but what surprised us was the launch of a latest Samsung 5G router for homes at the MWC, 2017. 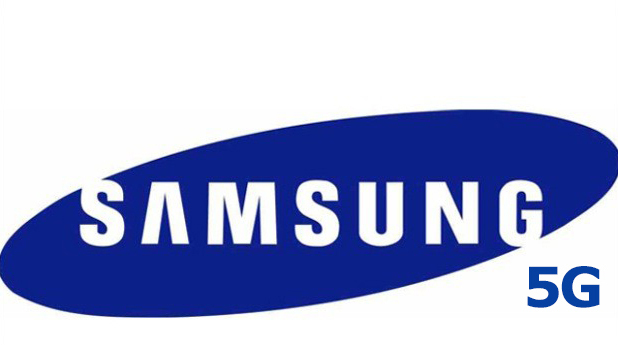 As said by the company, “representing the final leg of a journey towards industry 5G adoption.” This suggests that Samsung is on its way for testing the 5G products recently, currently the pre-commercial testing is happening in Japan, Korea and the US. More trials of the 5G devices will take place this year but its yet to be known as when these 5G products will roll out officially for commercial purposes. We can’t wait to grab these 5G router though! With the launch of Samsung 5G router for homes, there is not much detail and information about it. What we know so far is that it will be offering a top data speed rate of 1Gbps which sounds amazing as it’s 5G. This home router will require placement in the user’s window. Samsung also introduced us to the 5G radios at the show. Samsung is depending on Verizon to render the network deployment which are required by the latest product. One last announcement was regarding the 5G capable smartphones which the company might unveil next year around this time.